There are no creative innovators, creators or technology entrepreneurs in sub-Saharan Africa. 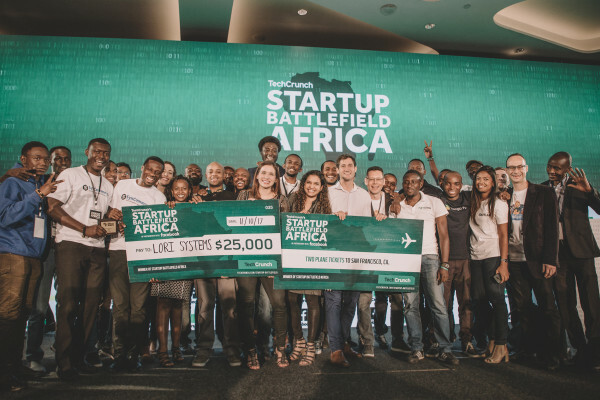 It is the reason why we organized the world famous startup contest in Lagos, Nigeria on December 11th in the startup battlefield Africa. We are not joking when we say that startup battlefield will change your life. Since 2007, more than 750 companies have participated in the launch competition. Our graduate community includes Dropbox, Mint, TripIt, Vurb and so on. Together they raised over $ 8 billion in funds and went out for 102 times. We are looking forward to adding it to 15 foundation classes in sub-Saharan Africa. The merit of the contest is beyond the prize awarded to win the founder. Each participating team holds a reputation-free exhibition, not to mention precious links far beyond the first day of the competition. In addition, participation in the startup battleground is 100% free. This exhibition has a considerable ROI.